Your metal roof can see its lifecycle significantly extended by completing a commercial metal roof restoration project. This would be a major repair of your metal roof system but quite a bit less in expense than a complete metal roof replacement. Our professionally trained restoration team team will find and refurbish all major issues before you have to shell out the big bucks for a roof replacement. This is an Armadillo Roofing and Exteriors specialty, and it should save you about 50% from what you would expense for that replacement. Few companies have the experience and expertise to do a full metal roof restoration. 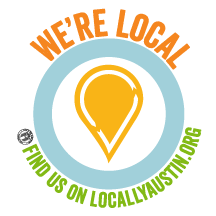 But, we’ve mastered this process, and are now one of the Austin area’s leaders in commercial metal roof restoration. 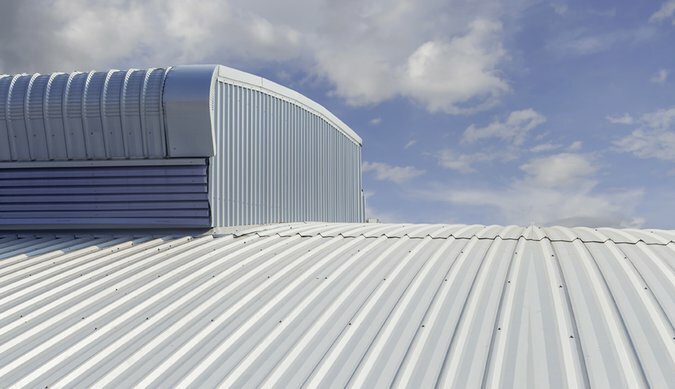 Metal roofs are becoming more and more popular, but they will suffer from the wear and tear that severe weather places on them, just like other roofing systems. Restoration will resolve issues with rusting, reduce leaking and help your roof reflect more of the light and heat from the sun, which, of course, helps cool the building below. Its long lifecycle is one of the reasons that property owners and managers choose metal roofing over other roofing systems. However, that doesn’t mean it doesn’t have its own maintenance needs. Over time, metal roofs are just as affected by Mother Nature’s elements. And, without proper maintenance procedures, your metal roof will eventually develop leaks. Once the roof coating has degraded, it won’t be long until rust begins to form. A lot of the time, you won’t notice the degradation until leaks have formed and its too late. 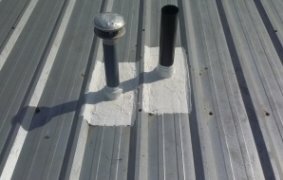 Seams, ridge caps, vents, flashings, skylights, fasteners, and other penetrations on your roof is where you should focus on inspecting for leaks. At the overlapping edges, a metal roof will be susceptible to lift-up from high wind conditions. Another area for weak spots for moisture and wind is where the metal roof is screwed or nailed into the roof trusses. So, what do you do when your metal roof is aging and showing signs of rust, leaking and stress? You’ll be glad to know that a total roof replacement isn’t necessary. You can easily choose to fix your metal roof through our restoration process. However, choosing the right restoration product and company to do the application are critical to keeping your future costs and damage low. 1 – Odds are that you have this issue because you may have chosen a roof coating when it was last installed or repaired that was subject to degradation. Make sure you pick a silicone roofing product that is more durable than just acrylic roofing systems. Silicone needs less reinforcement, won’t chalk, degrade, haze or fade and aren’t susceptible to wash-off. This makes it superior to acrylic and a great material to use for metal roof repair. 2 – Silicone products are also more environmentally friendly. They have a lower VOC and longer lifecycle, which reduces environmental impact. Sometimes products that are Energy Star compliant or approved by a local quality assurance program should have their numbers checked for comparison. 3 – This could be an ideal time to improve your building’s R-value. A silicone spray foam can improve your insulation from the outside, which reduces the impact on your property’s interior. 4 – Also compare the different silicone products your contractor recommends. We know that all metal roofing systems are not created equally. We are constantly working to improve our product selection and processes and monitor every project individually to make sure we’re delivering the highest quality possible and maximum adhesion during the process. By choosing Armadillo Roofing and Exteriors to complete your roof restoration project, you can be assured that you’ve picked the product and restoration process that will minimize your property’s inconvenience, lower your environmental impact and energy expenses, and maximized and extended the lifespan of your metal roof.